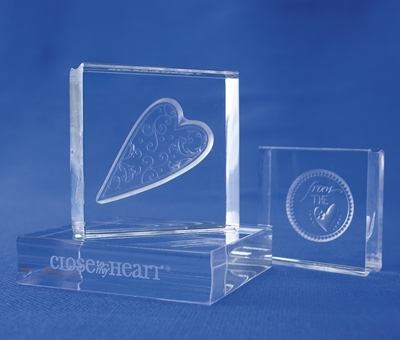 Close to My Heart has a variety of different size acrylic blocks. These are the base for all your stamps. As you browse the Idea Book, the recommended block sizes are given for each stamp set. 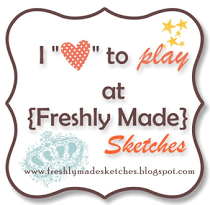 You will want to use a block that is closest to your stamp size for the best results. I recommend the My Acrylix Starter Kit for beginners. It includes one each of our most versatile block sizes: 2″ × 2″, 3″ × 3″, and 2″ × 3½”.